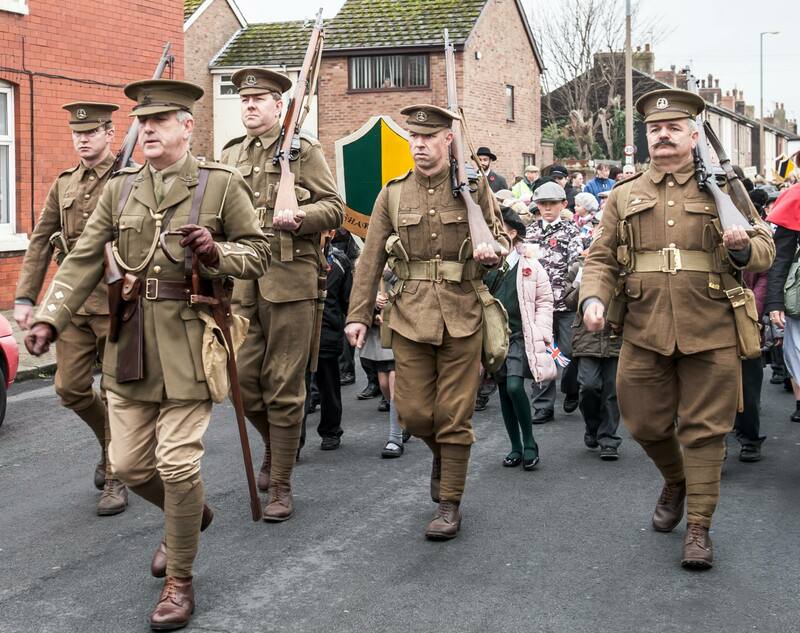 Wyre Borough Council are looking for an artist to creatively enhance ‘The Final Homecoming’ a community parade to celebrate the Centenary of the First World War. Fee: £1000 inclusive of materials and expenses. Please see the Artists Brief for more information and application procedure. For more information about the project as a whole please see the Final Homecoming Project Brief.